included a pair of ruby red slippers worn by Judy Garland that hammered on the auction block for $15,000. auction again this summer due to a bankrupt museum venture that Ms. Reynolds must settle. us today to explore our best motorbike gear and mountain bike gear. The things dreams were once made of went on sale Sunday by auction, at Metro Goldwyn Mayer Studios. flashed a picture of what the Weisz catalog described as Item 1. Decanter, cut crystal. Start at 10 I have 20. Going at 90. Fair warning. Going. Sold for 90.
storehouse of props accumulated by MGM during the making of 2,000 films. Shearer in "Marie Antoinette" in 1938. "High Society" in 1957 went for $6,750. Marilyn Monroes "Asphalt Jungle" pants suit were on display. buildings-go on sale on subsequent days. doesn't need the impedimenta of an earlier days filmmaking. the MGM stages and salaries for 137 employees to conduct the sale. then some time in the mid 70's it completely disappeared to the world.. 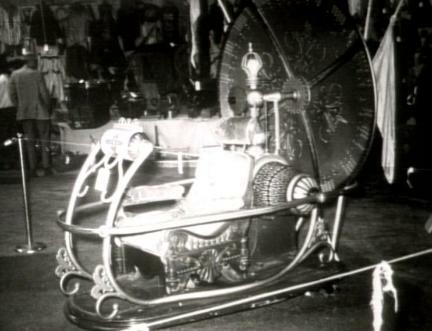 But fortunately in 1979 the Time Machine was discovered in a thrift shop!.. 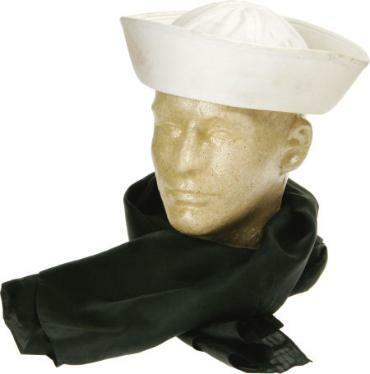 Gene Kelly Sailor Hat and Scarf from "On The Town"